Tommy Lee Sparta is speculating if stress from being locked up is the reason for Vybz Kartel‘s recent health issues. Kartel spent a week in the hospital last week for a severe kidney infection. He is currently back behind bars, but his family members are deeply concerned about his health. Tommy Lee spoke with What’s Up where he expressed his shock and concerns for his former mentor’s health. “Vybz Kartel in the hospital me no know if it’s stress cause it,” he said. 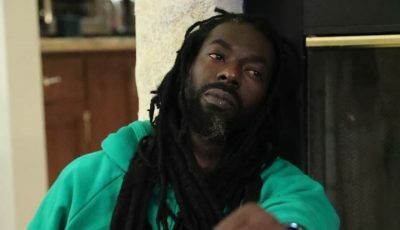 “Me just wish him a speedy recovery yo see me, just want the dog [Vybz Kartel] forward a road and be there for his kids because they are turning into men now and they need him to guidance,” Sparta added. Tommy Lee also said that he is currently working on his debut album which will be comprised of only new singles. Seems the new album will be part of his new deal with Sean Kingston’s label. 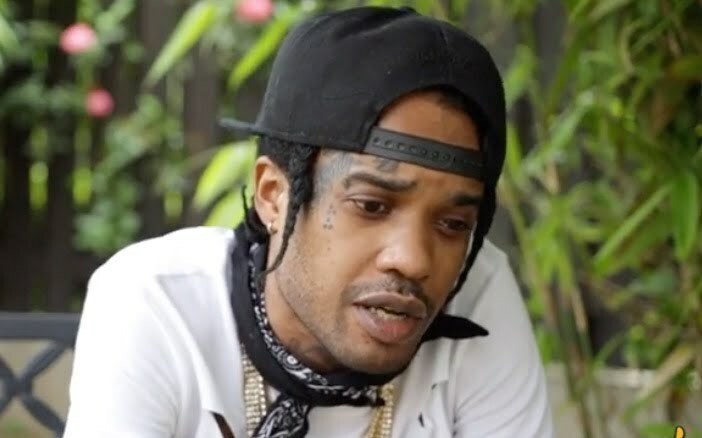 Tommy Lee Sparta didn’t revealed the title or release date for the album.